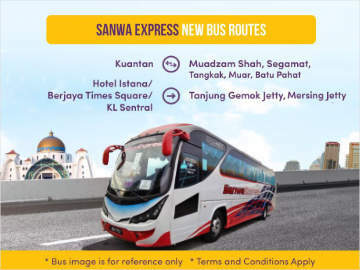 Each year, tens of thousands of tourists, migrant workers and students travel between Singapore and Malaysia's Kuala Lumpur, Genting Highlands, Malacca, Seremban, Ipoh, Penang and beyond by express buses and luxury coaches. 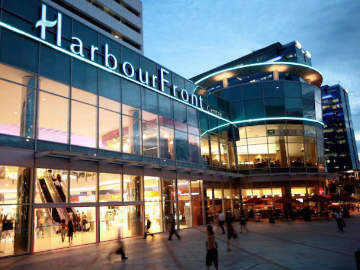 One of the reasons to take the express buses and luxury coaches is the convenience of pickup locations in the city or near MRT stations. Another plus point is the wider seat and spacious legroom. 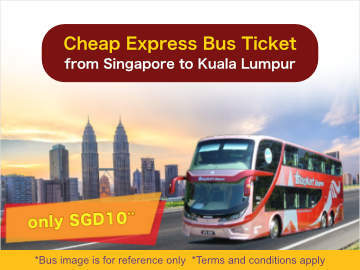 The express bus journey from Singapore to Kuala Lumpur may take 6 hours or more as compared to less than 1 hour of flight time. 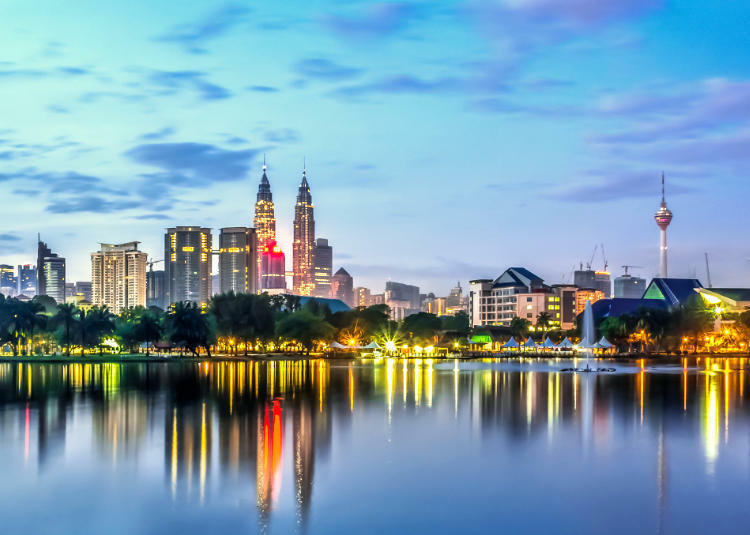 However, the actual total travel time to Kuala Lumpur may not differ too much when you consider the pre travel check-in time at the airport, immigration procedure and the 45-minute taxi ride from the KLIA to the KL city centre. Another advantage of travelling by luxury coach is the availability of mobile network connection and the use of the mobile phone throughout the bus journey for those who want to be in constant contact with their office or family. 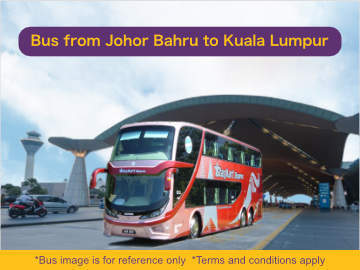 It may be quicker, cheaper and more convenient to take the express buses from Singapore to certain destinations in Malaysia e.g. 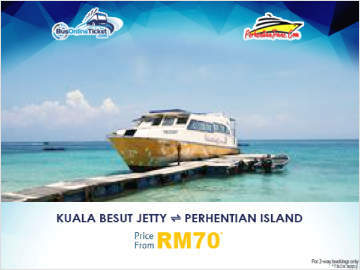 Malacca, Seremban, Genting Highlands and Cameron Highlands. You can save the 90 minutes of pre travel check-in and the hefty taxi fares on airport transfer. The express buses are comfortable and fares start from around $15. 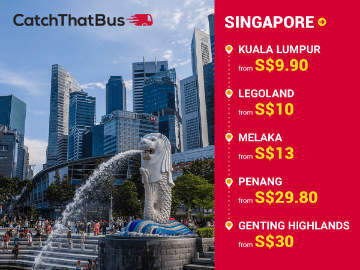 With online bus booking websites such as 12GO, BusOnlineTicket, CatchThatBus and Easybook, you can search for the best bus timing, compare the ticket prices and book your tickets with various online payment options e.g. credit card and Paypal.